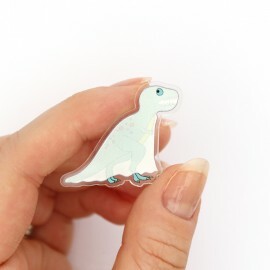 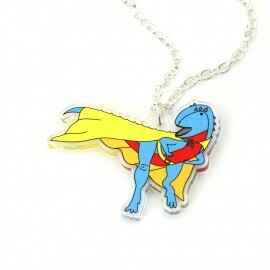 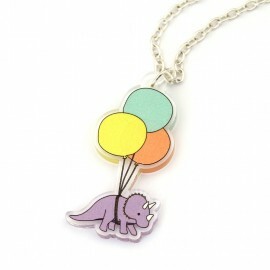 This cute dinosaur pin will make the perfect addition to your jacket or bag. 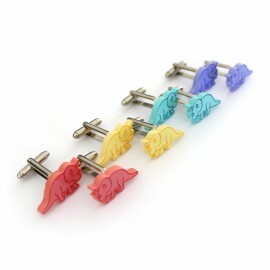 The pin features a gree.. 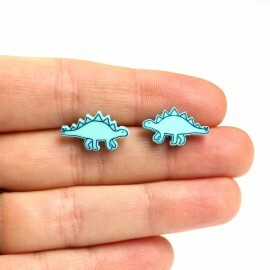 This cute dinosaur pin will make the perfect addition to your jacket or bag. 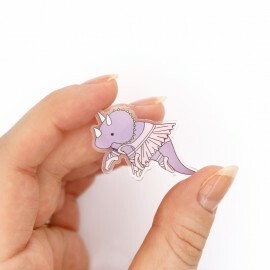 The pin features purple.. 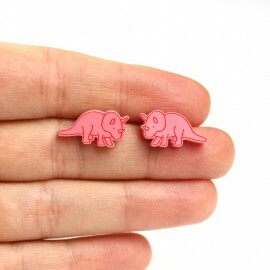 Cute pastel triceratops cufflinks, perfect to dress up any dinosaur lovers outfit.These triceratops ..